Is your portfolio really diversified? In recent years, markets have become increasingly interconnected, while low cost ETFs and mutual funds have made more and more assets and strategies available to investors. While this has evened the playing field for investors, it has also made it much harder to select appropriate investments. Diversification is not a free lunch! It takes research to identify truly uncorrelated assets – a task that seems to be getting harder all the time. Simply adding more assets does not necessarily increase diversification because many investments have the same underlying return drivers. 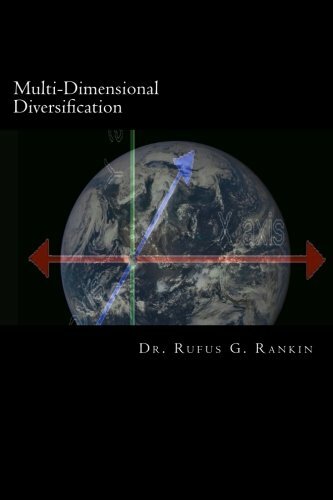 Multi-Dimensional Diversification introduces Principal Component Analysis (“PCA”), and shows how this tool can help to identify the underlying return drivers in any set of investments – enabling you to identify truly diversifying assets while avoiding unnecessary and potentially harmful over-concentration.